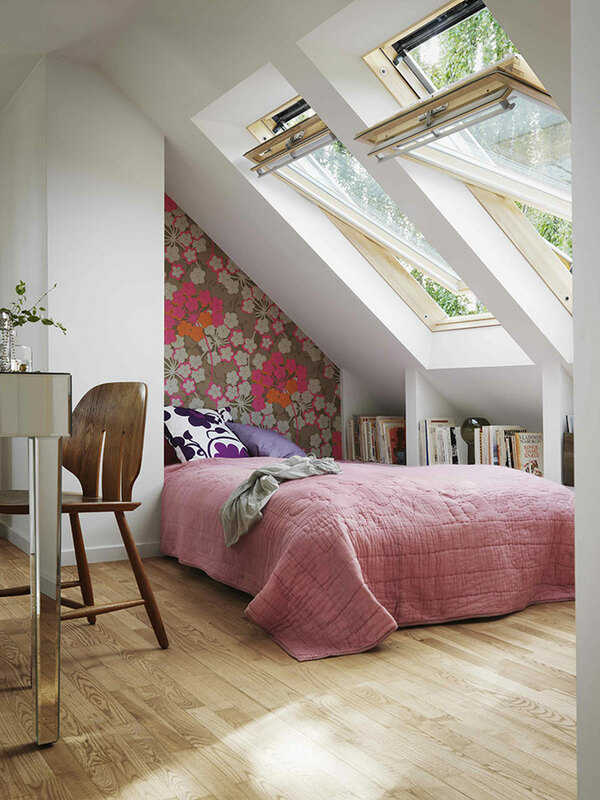 Converting an attic space is a great way to gain additional living space and add value to your home. But there are a few things you need to consider before embarking on this kind of project. Firstly, determine if you have sufficient head room in the attic to achieve good living space. 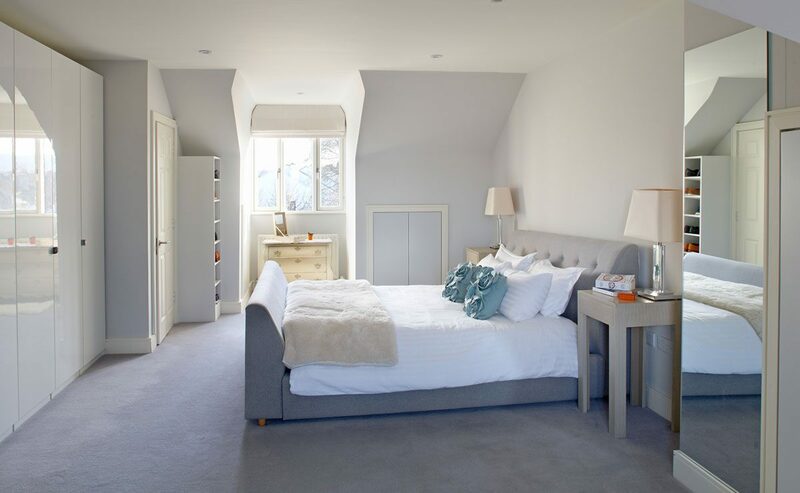 For your attic to qualify as a habitable room, in other words for you to be able to call it an extra bedroom when selling your home, you will need to have a floor-to-ceiling height of 2.4 metres in at least 50pc of the usable space. You should also check if the works you are proposing will need planning permission. 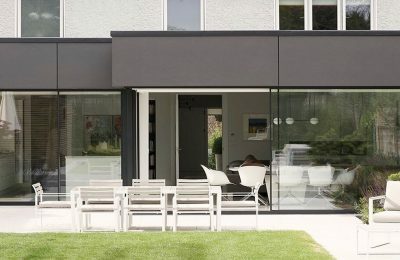 The rule of thumb is that if you are planning on raising the roof or adding any window to the front or side, you will probably need planning permission. 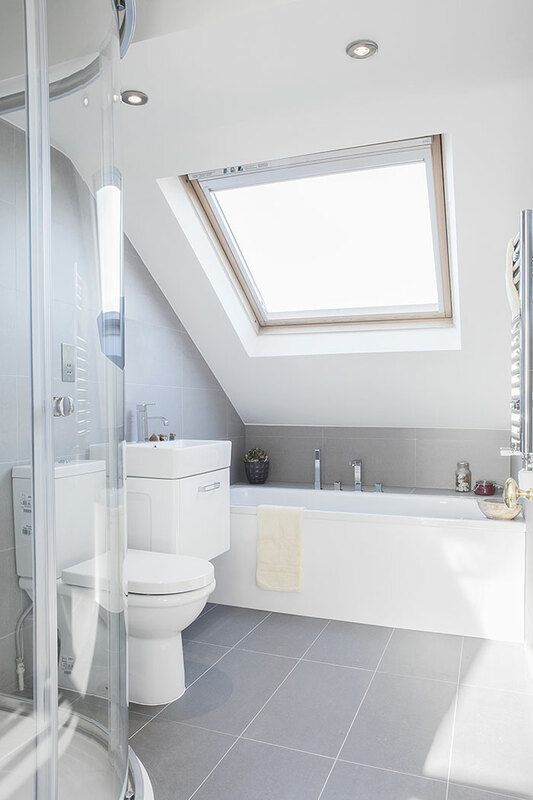 Skylights to the rear face of the property will not need planning but a dormer window will. You should get a structural engineer to check what kind of structural alterations need to be made to support the new room. 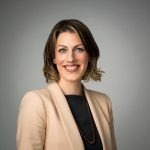 You will also need to get a certificate of compliance which certifies that the work has been carried out in accordance with building regulations. This encompasses all building control issues on-site, such as structure, ventilation, insulation, safety, access, electrics and so on. You will require the documents if and when you come to sell. When it comes to the internal layout there are a few design principles that you need to consider. Firstly think about the design and layout of the staircase up to the attic. You want this to feel as much like a continuation of the existing staircase if possible, this will make the attic feel much more like a proper additional storey rather than an afterthought. Make sure you use every available bit of space. A successful design should eliminate any awkward leftover areas. 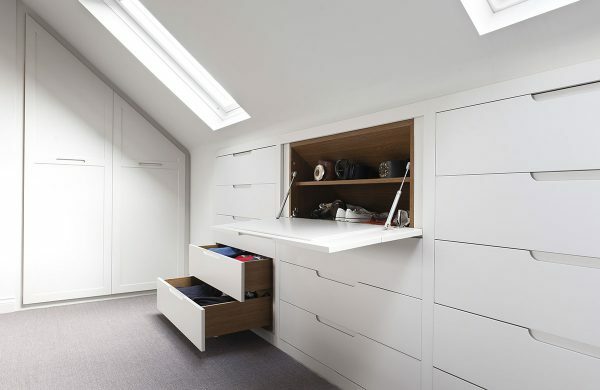 Use low, under-eaves spaces for storage and try to ensure that it is as accessible as possible. For example, instead of putting doors to provide access to the under eaves we built in drawers which made gaining access far easier. Window seats in smaller dormer windows are a great idea as not only are they a lovely feature but they also provide additional storage space. 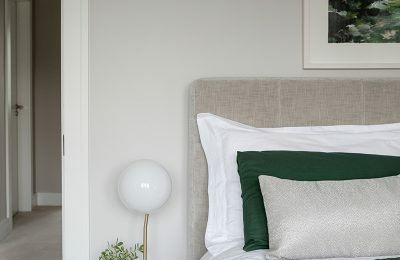 If you are planning an en-suite think carefully about your head room. 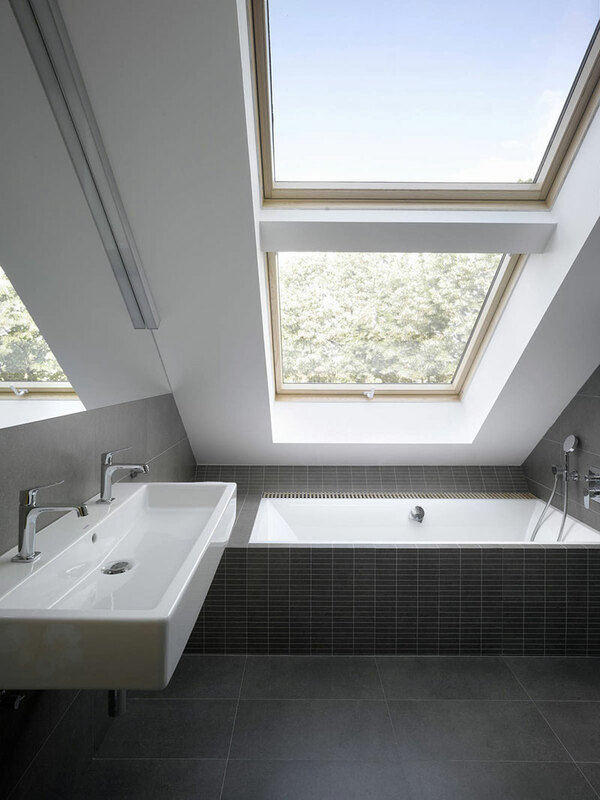 Toilets and baths can be placed in the lower part of the space but basins and showers will need good headroom. Opting for wall-hung basins and WC’s rather than standard floor mounted fittings is a good idea as they need to be built out, allowing for recessed storage above as well was giving the illusion of more space. 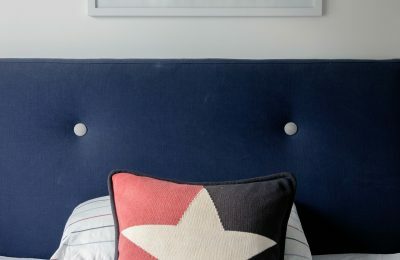 Disguise any unsightly elements such as pipework and plumbing by building out in front of them to create useful areas, such as alcoves for essential storage. Finally think about your lighting. With sloping ceilings lighting can prove to be a challenge so opting for wall lights in place of overhead spots or pendants is a good idea.